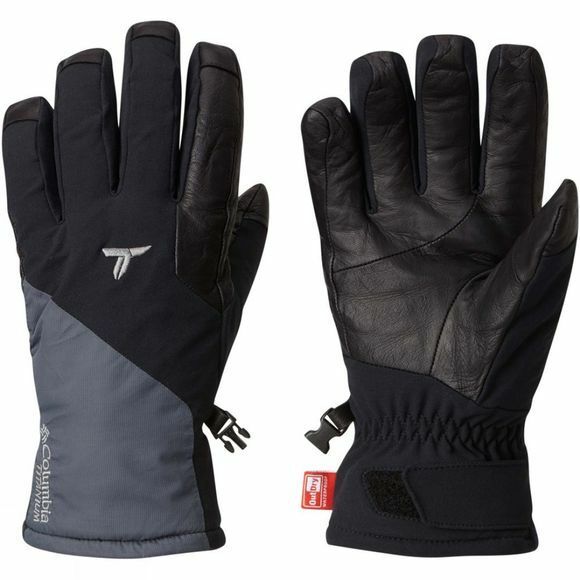 The Men's Powder Keg Glove is a waterproof, insulated glove, perfect for any adventure. 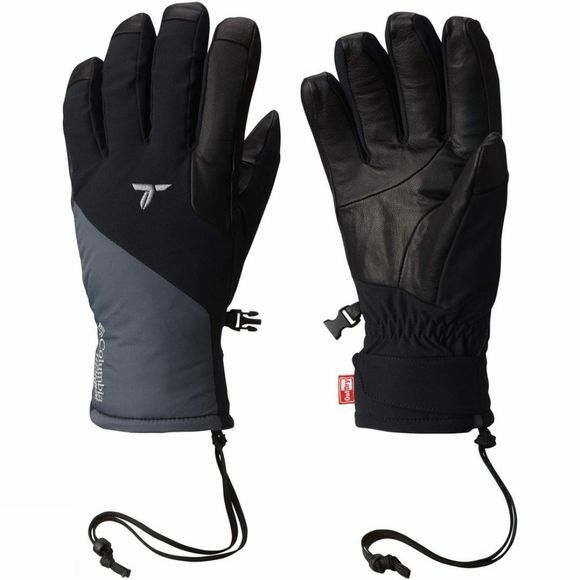 It uses OutDry technology, along with it's Stretch Max Softshell and Omni-Heat Thermal insulation to keep your hand dry and warm. It boasts a stylish Pittards Goat Skin Leather palm so you will always look your best.